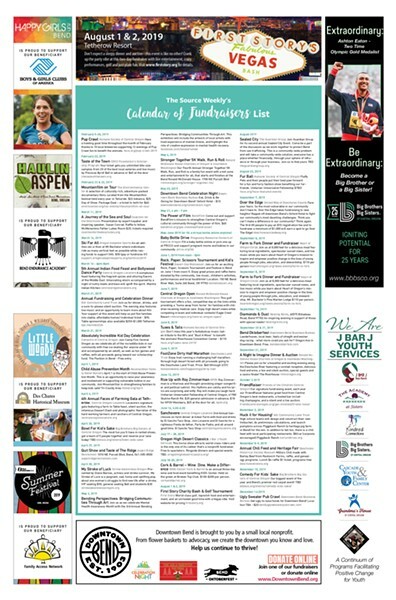 Plan your best year of good living and charitable giving with our first ever Calendar of Fundraisers. 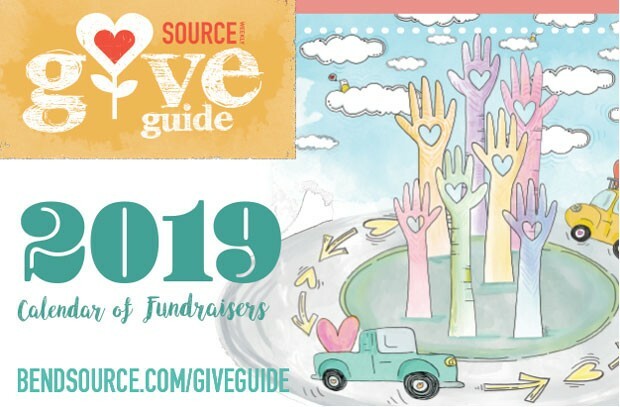 This special, pull-out calendar and non-profit event overview will highlight some of our favorite fundraisers of 2019. So, hang it on your ‘fridge and get ready for a year of feel good fun! Want to be a part of next year’s Calendar of Fundraisers? 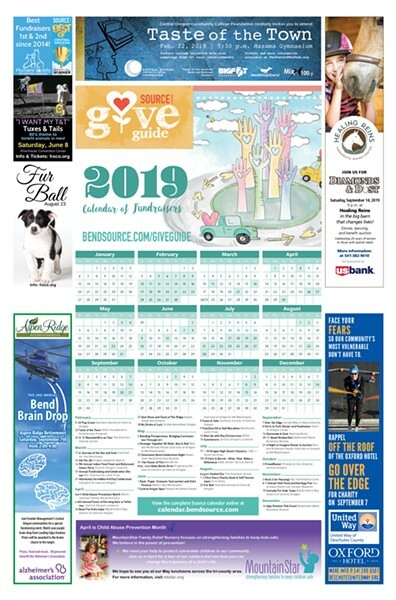 Contact advertise@bendsource.com to find out more.